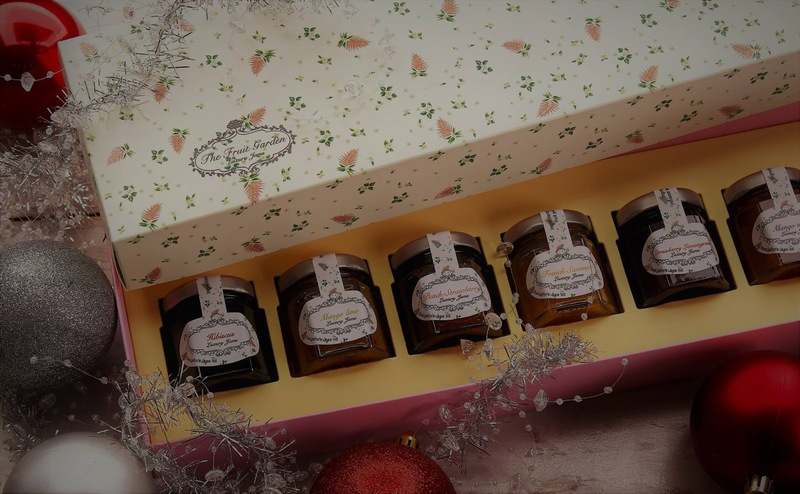 Spread love and jam this Christmas Season with The Fruit Garden's Luxury Jams. 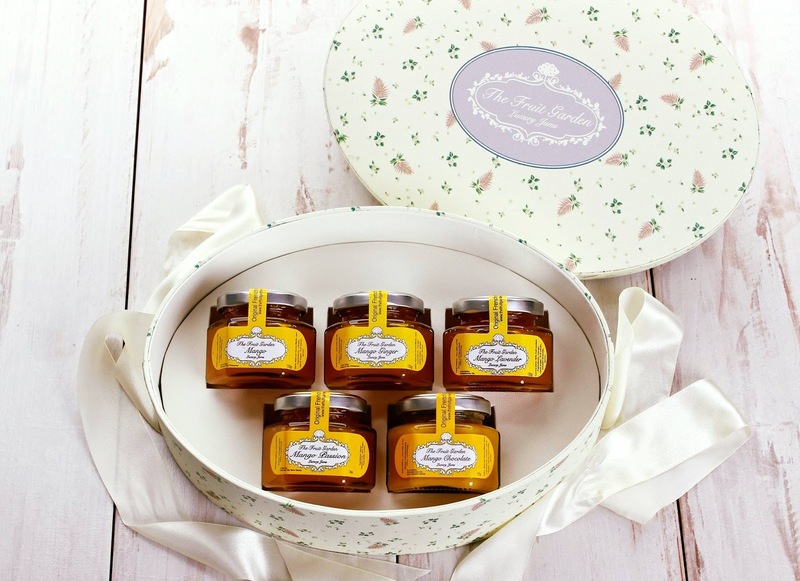 These jams comes in an array of delightful and exotic flavors that even the most fussy eater will find it hard to resist. Not only that, the jam collection comes in dainty gift boxes that any recipient would surely love. I particularly love the Mango-Chocolate flavor which I love on top of saltines or plain crackers. Another favorite flavor is the Berry Duet, and of course, Raspberry. The latter flavor is best paired with chocolate muffin or chocolate cookie (for me). 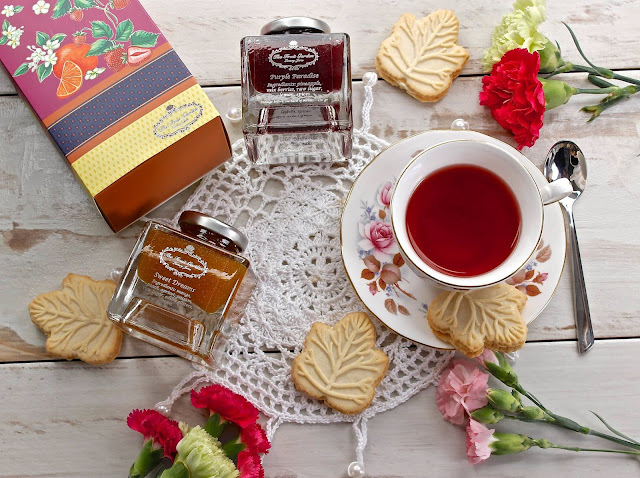 These jams are perfect for breakfast (with toast or pancake), tea, or whenever you feel like having it. 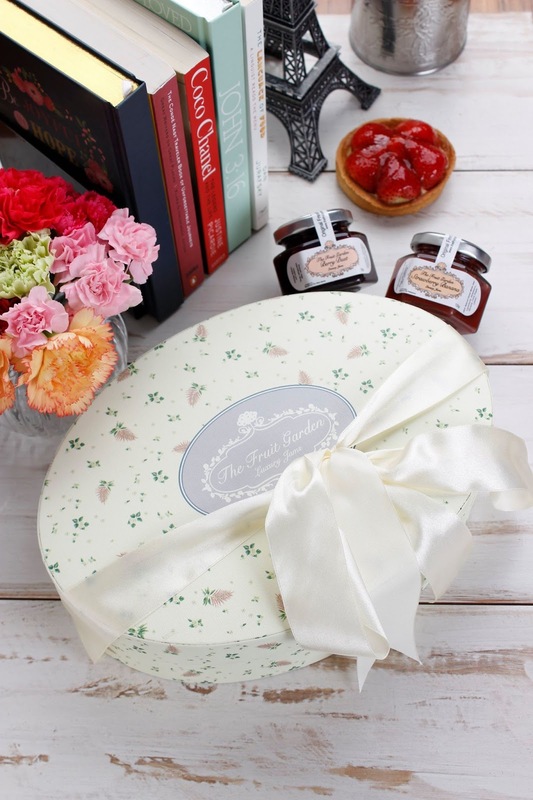 It also goes well on top of chiffon cakes for your after meal dessert. I have a friend though who likes to pair her jam with scones. Very English! 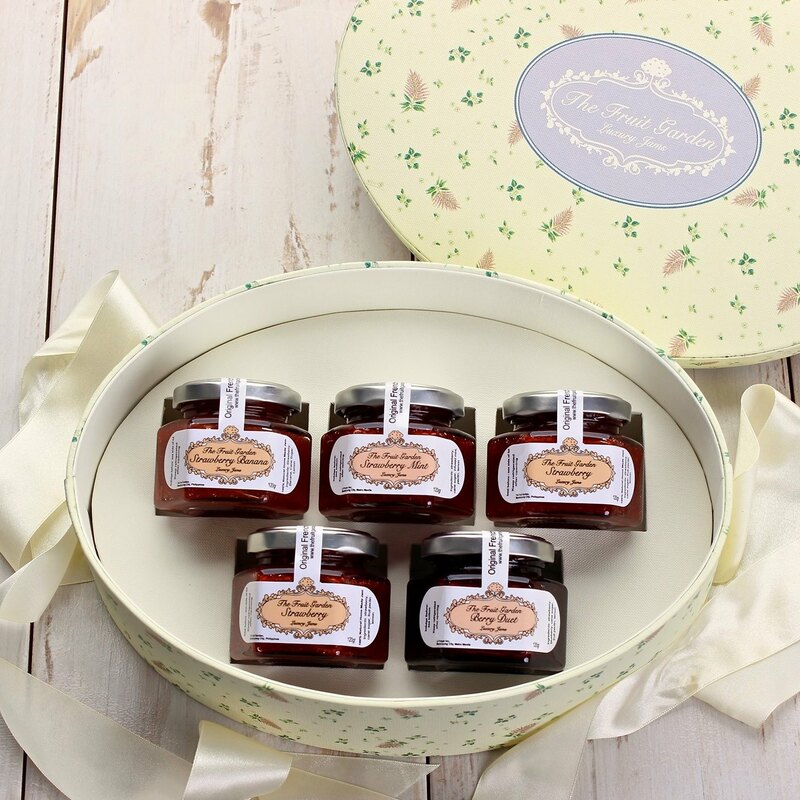 The Fruit Garden Luxury Jams comes in different collections or flavor pairings. You can check it here --- The Fruit Garden Collection. Here's another look at the boxed jam collection. Prices ranges from P400 to P1,500 for the boxed collection while the bottles cost P160 to P380. 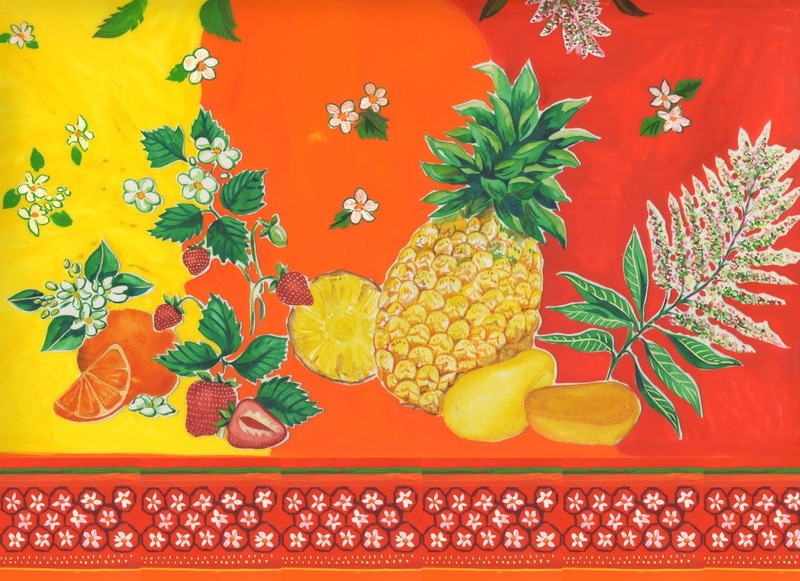 Please do visit --- The Fruit Garden website for more details.